This battery is suitable for electric bicycles and tricycles. Also suitable as a substitute for Union Canto , Cadence en Ansmann accu ANS-KLC36S92B. Union, Hollandia, President, Rivel, Kettler, Kalkhoff, Victoria, Ilse bike, Montana, Mifa, Aldi and several trikes. 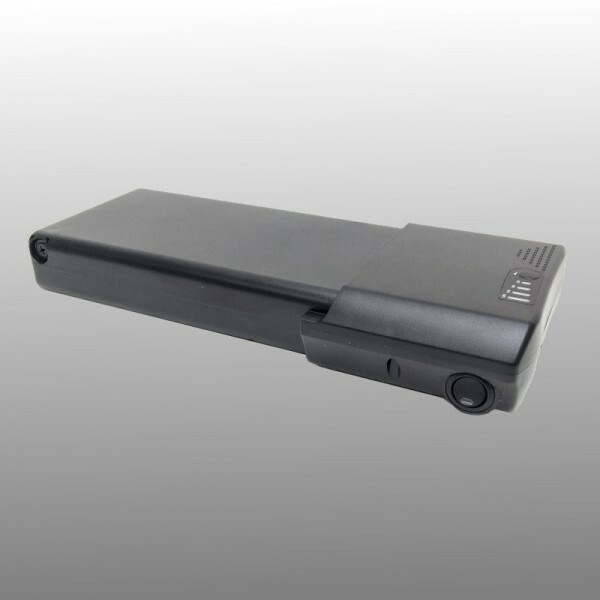 The battery is provided with a battery indicator, on / off switch and 5.5mm DC input for charging the battery. Also suitable as a replacement for the Panasonic battery. This battery is not suitable for replacing batteries labeled "smart" on the battery. Click on the 'download'voor further explanation. 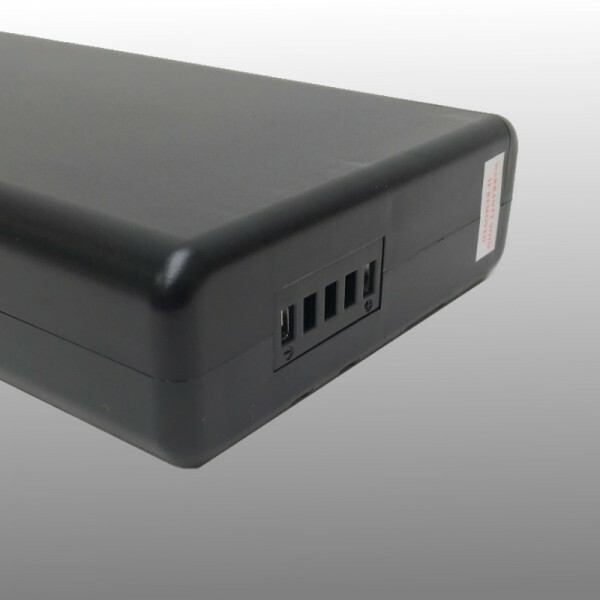 With this battery, you have again the full range of your electric bicycle. The total capacity of this battery is 374 Wh.